Stroll the boardwalk and visit Barefoot Landing’s array of shops. We have it all, from unique and original gifts to national and regional apparel, accessories and shoe stores. 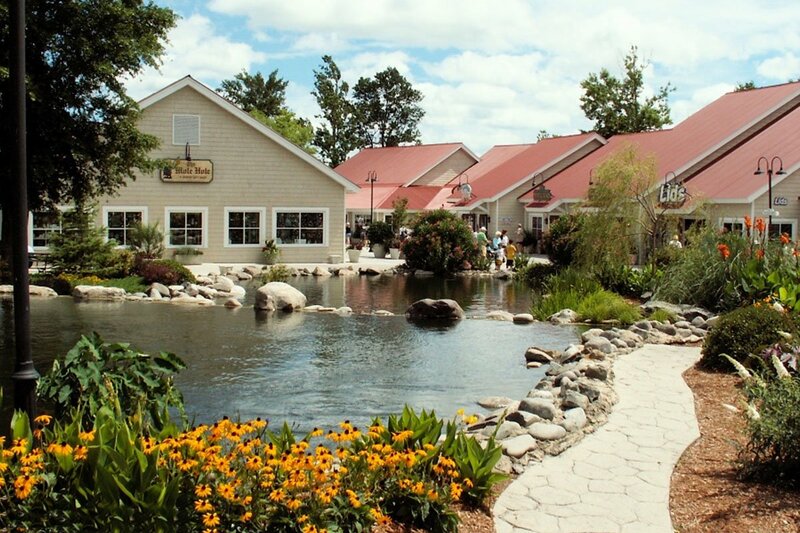 Barefoot Landing houses a collection of more than 100 specialty and retail shops suitable for the entire family. Take a break and relax in the cool breezes that blow off the Waterway. Look no further for a shopping experience that any age will enjoy.